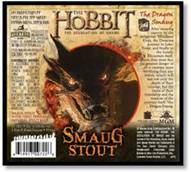 Surrey, BC (November 17, 2014) – Fantasy can become reality for Canadian craft beer fans and The Hobbit devotees! 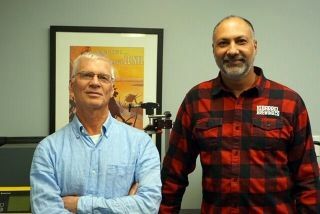 Central City Brewers + Distillers has signed an exclusive agreement to brew and distribute the series of beers inspired by The Hobbit Trilogy to the Canadian market. 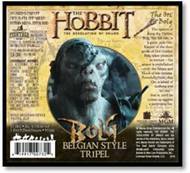 As the exclusive Canadian partner, Central City will unleash the three beers selectively tailored to emulate the characters from the films – Gollum (Smeagol), the Dragon Smaug, and the vicious Orc Chieftain Bolg – to Middle-earth British Columbia, Alberta, Manitoba and Saskatchewan. Central City is also working on distributing the beers to the east coast. 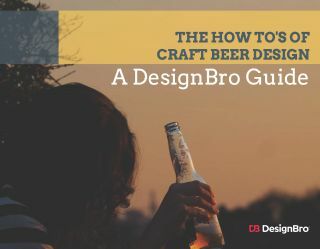 Consisting of a “Precious” Pilsner with Northwest hops, a Russian Imperial Stout mildly flavored with Habanero chilies, and a smooth Belgian-style Tripel; these beers will take you on the journey of a lifetime. 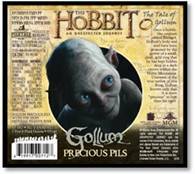 The Gollum Precious Pils: With flavors as smooth and crafty as Gollum himself, the GollumPilsner (5% alc./vol) is brewed in the classic Bavarian tradition, using only the finest two-row barley, and hops from the Hallertau region of Germany. 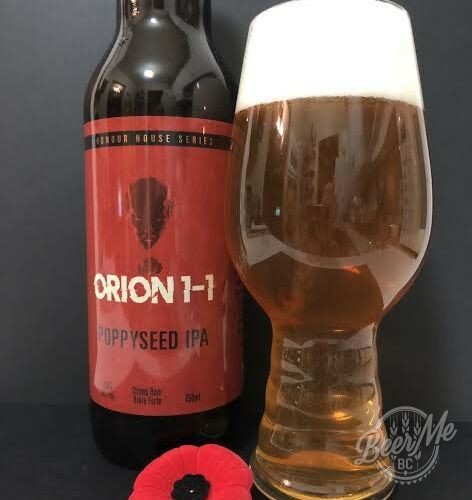 This light and golden Pilsner has a distinct hop aroma and flavour, with a dry, crisp finish.Like the One Ring which Gollum has spent his life pursuing, the “precious” pils, if your quest leads you to it, may not extend your life, but it may make your journey a little more enjoyable! The Hobbit Trilogy series of beers will be sold in 650ml bottles and will be available at a Canadian shire liquor store before Christmas. North, The Bolg should be cloudy as it is a bottle conditioned beer. This is perfectly normal.